Lynn Kiecke Lackey and Eason Insurance Group commonly referred to as LKL Insurance, can be traced back to serving Austin County since 1928. Jo Ed Lynn was the owner of Bellville Insurance Agency prior to LKL Insurance. In 1983, Steve Lackey joined Jo Ed Lynn at Bellville Insurance Agency. LKL Insurance was founded in 1986 by Jo Ed Lynn, Steve Lackey, and Elroy Kiecke. LKL Insurance opened it's doors for business on January 1, 1987 and shortly after moved into our current location at 633 West Main Street. Mike A. Eason joined LKL Insurance as a partner in 2006, at which time the company name was changed to Lynn Kiecke Lackey and Eason Insurance Group. In May of 2008, Industry State Bank, purchased Lynn Kiecke Lackey and Eason Insurance Group and became part of Industry Bancshares, Inc. extensive network. ISB Insurance is an insurance agency located in Houston and Waller and is owned by Industry State Bank. 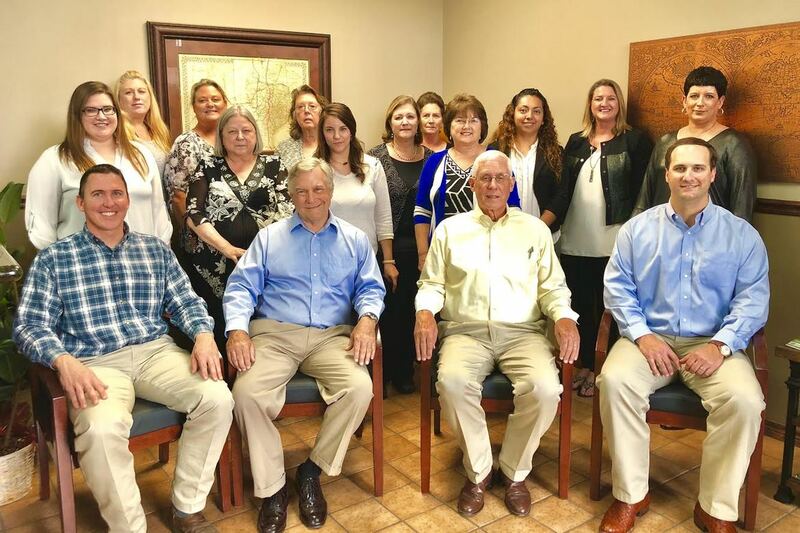 Divisions of ISB Insurance also include Cates Insurance, Huntsville; LKL Insurance, Bellville and Sealy; Texas Brand Insurance Agency, Hubbard; and Washington County Insurance Agency, Brenham. We are located in Bellville and Sealy, Texas.